PRODUCT DESCRIPTION: Trap which uses CO2, heat and pheromones to attract feeding bedbugs. 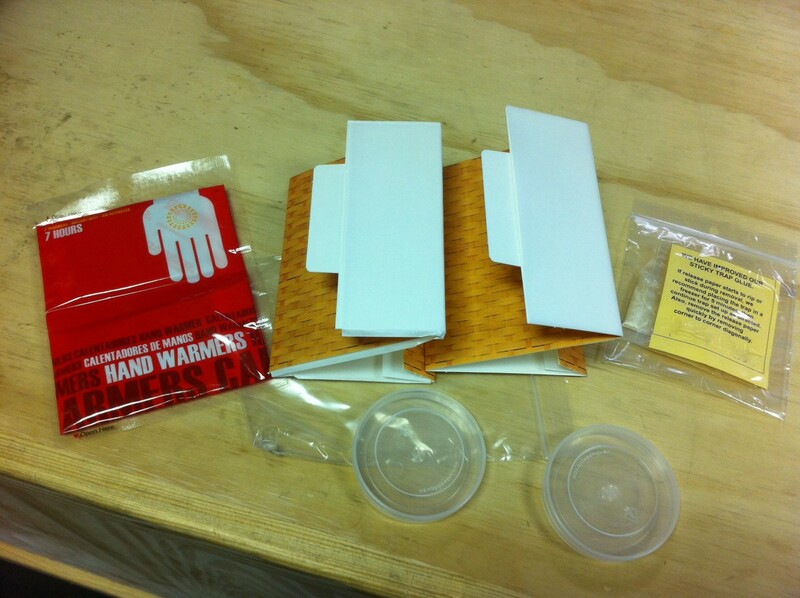 Package includes TWO TRAPS (two glue boards, two hand warmers, two CO2 generators and more than enough pheromone for two traps). Once bedbugs enter the trap, they'll get stuck on the glue and cannot escape. Excellent device to bring when traveling to insure the room you're staying at isn't bedbug infested. All components of the trap are fine for airline travel with no special packaging, handling or reporting requirements making them convenient for international too where bedbugs can be a major problem. WHERE TO USE IT: One trap per 150 sq/ft. The CO2 generators and hand warmers are only active for 24 hours so it's best to deploy traps in the evening. If possible, rooms with suspected infestations should be left unoccupied (void of people) so the traps become the prime focus of any feeding bedbugs. Trap placement should be made alongside beds (generally on the headboard side), couches, baseboards and other locations where bedbugs are either active, feeding, nesting or suspected to be hiding. RATE OF APPLICATION: Traps are effective for 24 hours or less if they get filled in less time..
Would like to know if shipping is included in the cost of $15.00. If not, how much is the shipping per pack of 2 traps? I believe there is a $5.00 standard shipping option for as many packs as you want to get. So if you get 1 pack or 10 packs, you will have the option of choosing $5.00 for standard shipping which typically arrives in 2-4 days. But to know for sure, you merely have to use the "add to cart" button and then "view cart". Once you are viewing your cart, you can add your zip code to see shipping options.